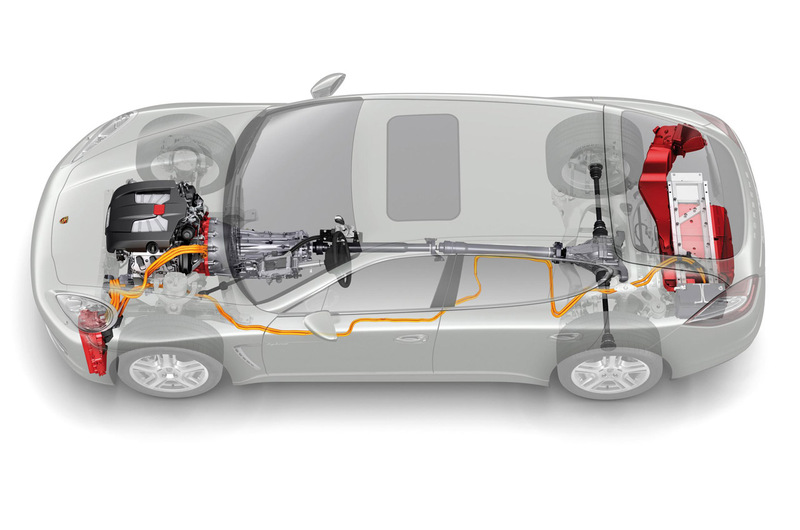 Even though they are generally the first company to complain about environmental legislation and carbon emissions standards, Porsche does seem to be at the cutting edge of fuel economy for the performance market. 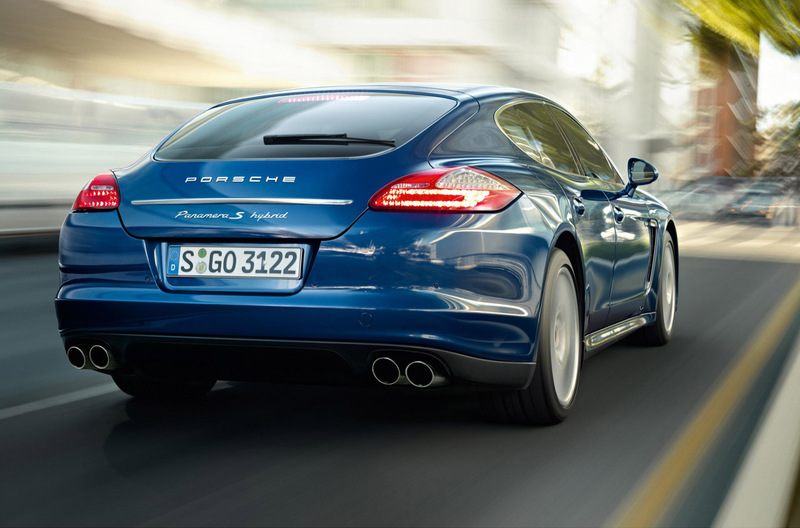 Their latest product in this direction is the 2012 Porsche Panamera S Hybrid, a car scheduled to be seen at the Geneva Motor Show which has just been revealed. The German super sports saloon boasts the same exterior look which isn’t exactly attractive and much of the interior is similar but where the Panamera S Hybrid shines is not really to be seen. The underpinnings of the car have barely been altered but as far as the propulsion is concerned that’s a totally different story. Under the bonnet you will no longer find a V8 engine but a supercharged V6. It measures in at 3.0 liters and delivers the 333 horsepower you actually want when the 47 you get from the electric motor aren’t enough. Whereas the V6 has a gas tank, the electric motor uses a nickel-metal hydride battery and regenerative braking to keep itself going. 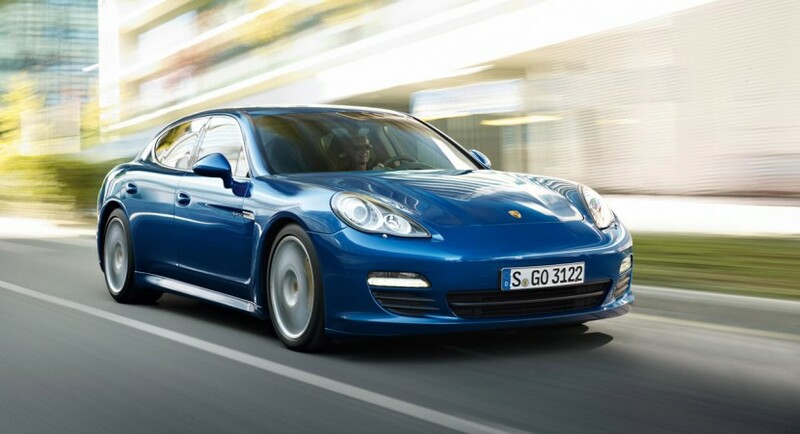 In between these two engines and the four wheel drive system of the 2012 Porsche Panamera S Hybrid there’s a very impressive eight-speed automatic gearbox. 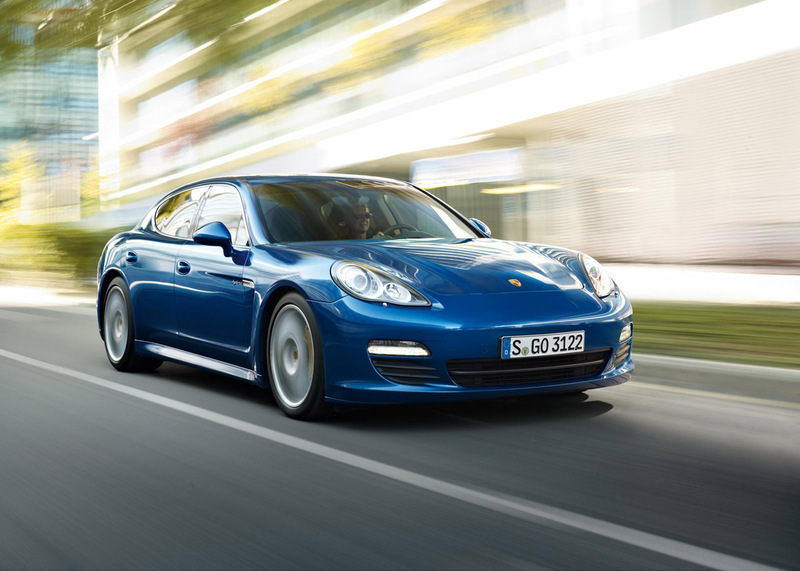 The whole setup means that if you’re ready to dish out just over £86.000 you can get yourself a brand new Porsche Panamera S Hybrid which can manage 41.5 mpg on a combined cycle.